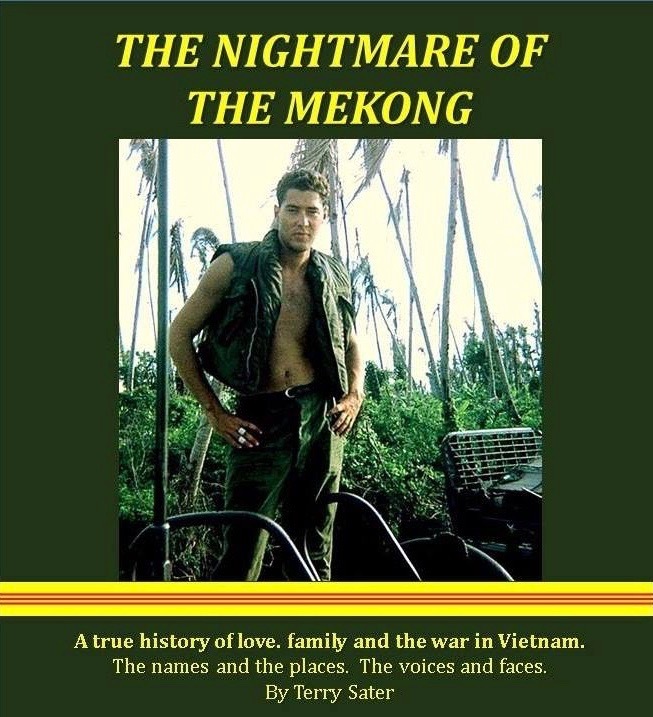 In The Nightmare of the Mekong: A True History of Love, Family, and the War in Vietnam 300 pp., $23.50, paper) Terry Sater shares his time in the service in great detail with the reader. The book is filled with personal vignettes and covers his experiences from boot camp to combat and home again. Using letters he saved from family and friends—along with remembrances from his war buddies—Sater grabs the reader, inducts him into military service, and pulls him along on the journey of young man as he experiences the transformation from civilian to serviceman—from ballplayer and carefree youth to adult life—amid the grit and boredom of war in a foreign nation. The book is full of details from that time of innocence as dreams were shattered and new ones emerged. Sater’s tender side shows in his letters home to his girlfriend Judi and to his family. Tedium and boredom leap from the pages—along with longing to be home again. Sater, a life member of Vietnam Veterans of America, is a Navy man. 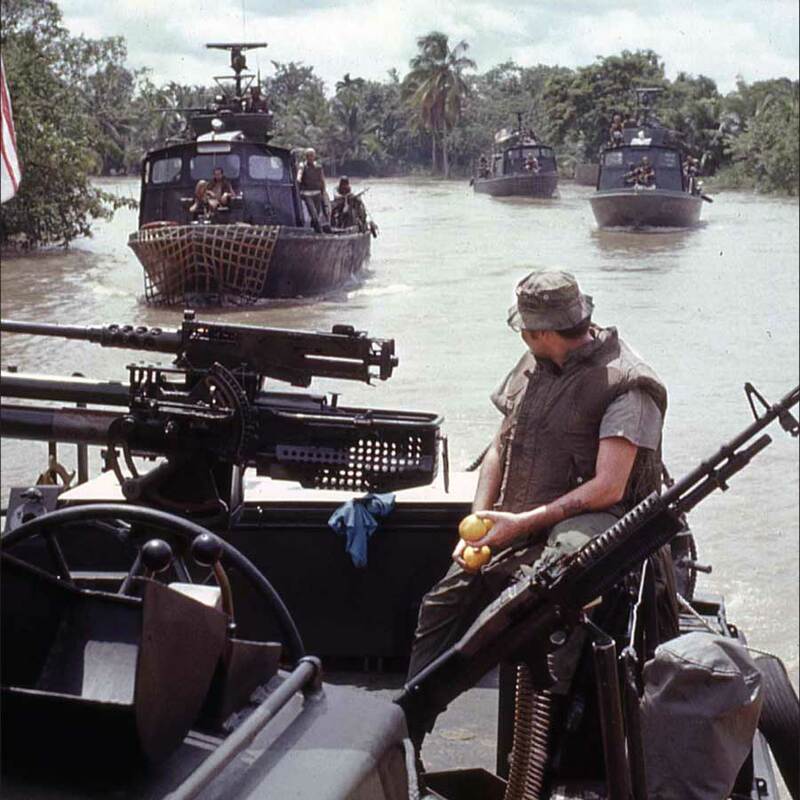 Trained in several schools as an electrician, he ends up manning a machine gun on a boat in the Mekong Delta. The writing evokes the fear and sweat Sater and the other young Brown Water Navy sailors experienced. The smells of cordite and gunpowder seem real as he describes horrific experiences. Sater makes his personal story one any veteran can relate to. He writes descriptively and clearly and follows chronology to a tee. 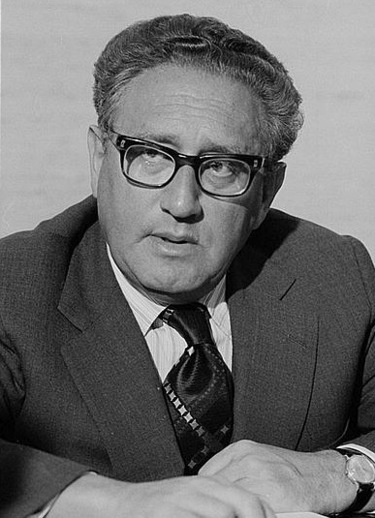 He also briefly addresses how the U.S. blundered into the war in Vietnam. This is a good book full of details and photographs. It’s a complete recounting of a year in a full life that is dedicated to those who did not come home from that faraway and foreign place. 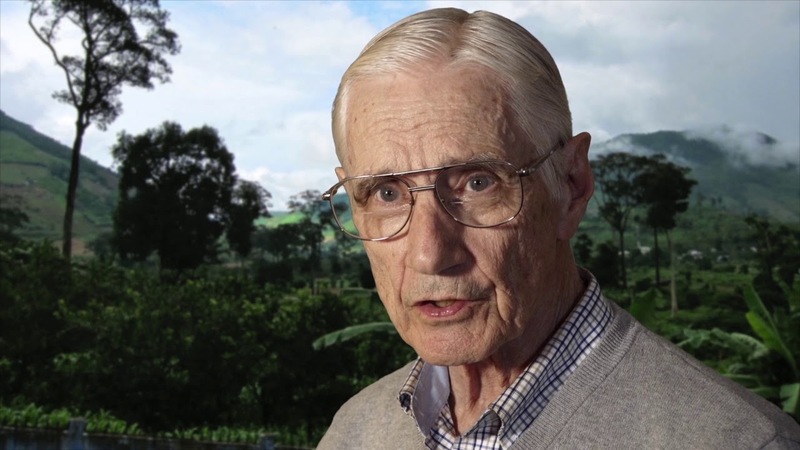 For seven weeks, Vietnam War Marine Corps veteran Sam Smith could move only his left eyeball. His paralysis, a peripheral neuropathy disease called Guillain-Barre Syndrome, developed in twenty-four hours and likely was caused by his exposure to Agent Orange several years earlier while serving as an infantryman in Vietnam. Smith describes his recovery from the disease in Detour: Agent Orange (Arena, 203 pp. $8.99, paper; $4.99, Kindle), which he co-wrote with Dale M. Herter. The two men have made extensive use of four hundred pages of notes recorded by Smith’s sisters—Linda, a lawyer, and Diane, who owned and ran a concrete plant with her husband. The women began recording events the moment they arrived at Smith’s bedside in an intensive care unit on Day One. Herder, a former naval officer (and Diane’s husband), monitored the notes in a ship’s log format for the first four months of his brother-in-law’s paralysis. The phenomenal part of Smith’s ordeal was his ability to use his left eye—his only functioning body part. He communicated with his sisters by moving that eyeball left or right and up or down. With his mind fully functioning, Sam Smith heard and saw everything that took place near him. Hospital staff members viewed him as a lost cause, however, and did not provide adequate treatment. Staying at his bedside 24/7 in shifts of 12-on/12-off, his sisters eventually obtained a writ of guardianship that gave them control of his medical care. For four months a ventilator, pacemaker, feeding tube, and tracheotomy tube provided the functions that his body was incapable of supplying. After nearly two years in intensive care, acute care, and rehabilitation hospitals, Sam Smith still had a weakened body and lacked muscle control. He forced himself to become stronger and self-sufficient. His explanation of how he mastered the discipline required to use a wheelchair could stand by itself as a training manual. He learned to walk and tend to his everyday needs. He got a driver’s license, earned a bachelor’s and part of a master’s degree, married, worked as an engineer for twenty-six years, became a grandfather, and retired. Sam Smith describes his ordeal more like a reporter than as a victim. He seeks no pity. “Heartrending” is the perfect adjective to describe his life, yet he displays a sense of humor even after describing his direst moments. From 1961-71, the U.S. military’s Operation Ranch Hand sprayed more than 20 million gallons of herbicides over Vietnam, Cambodia, Laos. Agent Orange, which contained dioxin—one of the most toxic chemical compounds ever synthesized—was the most commonly used herbicide. Detour: Agent Orange gave me a deeper understanding of the dynamics of quadriplegics and other people with acute physical handicaps. They live heroic lives. Smith’s stoicism has influenced me to ignore most of the aches and pains of aging that I often feel. Agent Orange crippled Sam Smith as surely as any kind of damage inflicted by arms. He survived his war injury because he and his sisters live in a world apart. His grandfather served in an engineering unit in France in World War I. His father was a paratrooper badly wounded in World War II. But Indiana native Dwight Bogdanovic didn’t follow family tradition and join the military. A 1-Y deferment for scoliosis kept him from being drafted during the Vietnam War. Bogdanovic is the narrator of Abe Aamidor’s new novel, Letting Go (The Permanent Press, 192 pp. 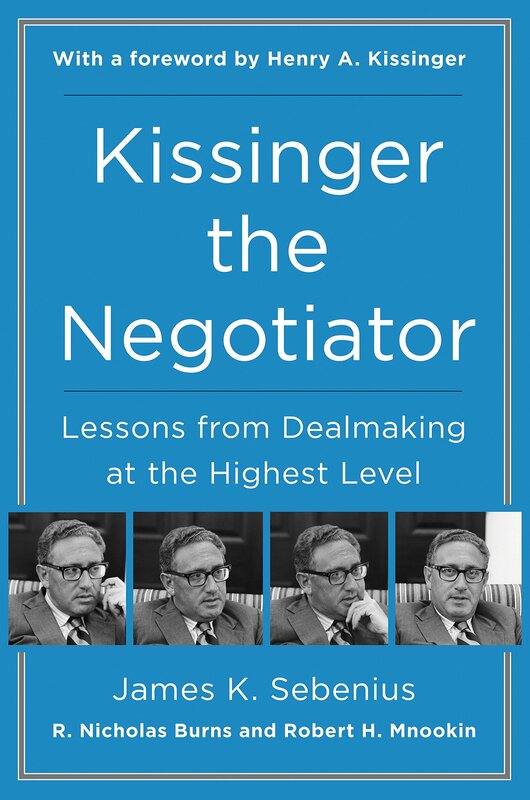 $29.95, hardcover; $9.99, Kindle). Aamidor, a former journalist, is the author of a novel, short stories, and nonfiction works including Chuck Taylor, All Star: The True Story of the Man Behind the Most Famous Athletic Shoe in History. Bogdanovic moves from address to address, and job to job, winding up as clerk at a sporting goods store. Relatively late in life, he and his wife, Thetis, have a son, Bertrand, who carries on the family’s martial tradition. The seventeen-year-old enlists in the Army following the invasion of Iraq in 2003. The American wars in Iraq and Afghanistan are just one concern of Letting Go—to an extent, they represent all combat. Throughout, Aamidor refers to both world wars and the Vietnam War, as well as the Revolutionary War, the Civil War, and Korean War. Ultimately, the book examines life in general, and Bogdanovic is an Everyman who reflects on his experiences in a self-effacing way, providing no more than tentative answers to questions that have perplexed philosophers for centuries. What makes for a rewarding day-to-day existence? Being attentive to one’s thoughts, perhaps—honesty, too, and showing appropriate gratitude. But Bernard’s relentless pursuit of results? Perhaps not.